Are you a right candidate for Liposuction: You are a right candidate for Liposuction only when you are in good health and have accumulation of fat or loose skin that cannot be treated through exercise or diet. Choosing the right Surgeon: It is very important to choose a right surgeon, who is dedicated to the highest standards of patient’s safety. Do not keep unrealistic expectations: Remember that Liposuction doesn’t help in weight loss and cannot remove cellulite or stretch marks from your skin. The surgery helps in the elimination of localized accumulation of fat to correct any unwanted contour or bumps in the areas of thighs, abdomen, arms or buttocks. Medical Issues: There are some health conditions like high blood pressure, lung disease, diabetes, etc, that should be controlled before surgery and during healing period. Proper health check up should be done before surgery. 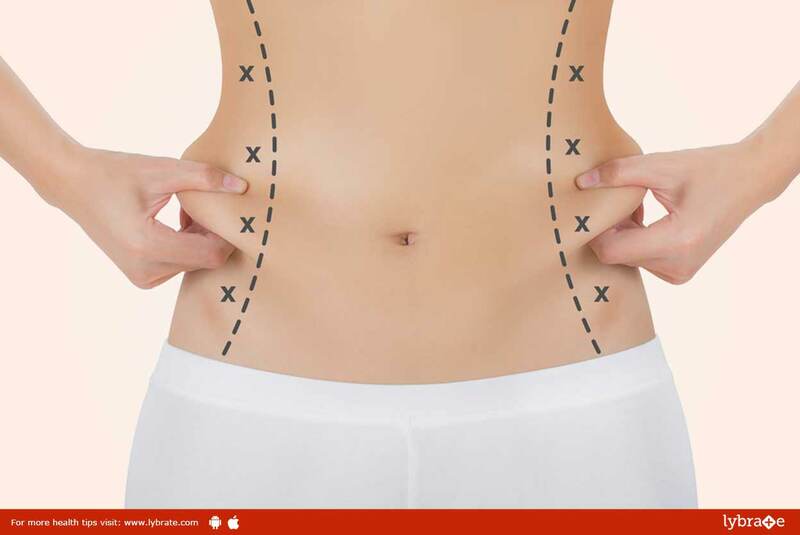 How invasive is the surgery: Liposuction is not a highly invasive surgery as it makes use of a small cannula, similar to a tube, to cautiously suction out pockets of fat cells. Incisions are mostly small, i.e. 3-5 millimeters long. What result can you expect from Liposuction: While going for this procedure, just bear in mind that it may take a couple of months for the results to completely show up.